Keyboard Academy is a certified educational institute that has been serving the Calgary area for over 40 years. We offer quality piano, keyboard, organ, accordion and theory lessons for students ages 5 and up at our two convenient locations. 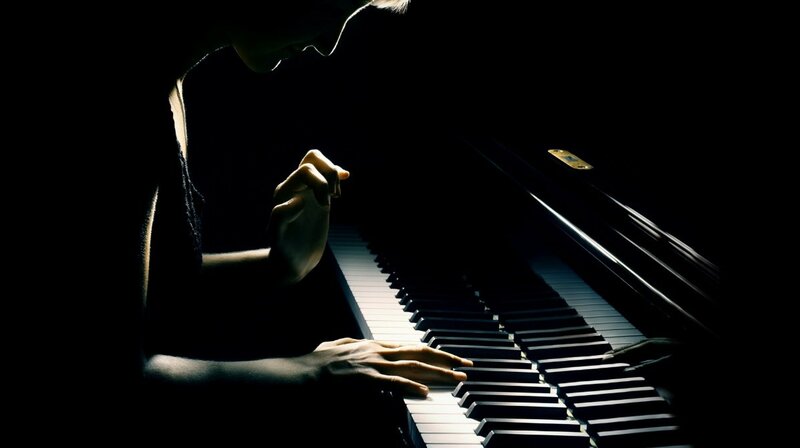 Whether you simply want to learn for enjoyment or for those that want to earn accreditation from Royal Conservatory of Music, Keyboard Academy has the program for you. Our programs are tailored to help students achieve their goals and reach their full potential as a musician. Our high teacher retention contributes to the quality and consistency of our programs. Our teachers are qualified instructors that believe music is something a student should enjoy for a lifetime. Dedicated teachers will provide you with music lessons tailored to your needs and interests at one of our two studio locations. Not everyone may have the ability, but everyone should have the opportunity to try!